We have all been there, staring into the abyss of your bathroom, wondering just how you’re going to be able to afford to fix up that wretched looking room when there always seems to be more month left at the end of the money. The bottom line is that refitting your bathing space is going to cost you whether it is time or money. So what are some bath remodeling cost-saving strategies to help a desperate homeowner on a very limited home improvement budget? Well, first you must come to the realization that for your financial plan to be workable you are going to have to decide and eventually compromise between the wonderful things you want happening in the room and what you are willing to spend in order to see the project to fruition. The following three expense cutting recommendations will not only set you on the right path to smart home renovation choices but these insights will also help you prioritize your hard earned cash so you can actually achieve your makeover goals without breaking the bank. Simplify the design but keep it functional. This timeless insider tactic is worth its weight in gold. A good starting point is to set a limit for the total amount of money you are willing to spend. First, create a no-frills remodeling wish list. While your remodeling budget should include all the essentials for your bath makeover project, your initial list should only include things that are absolutely necessary for. 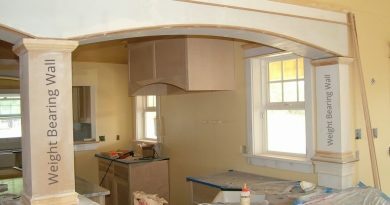 Cut the fat from your design to get the most out of the money you invested and receive the biggest bang for your buck. Once you have agreed upon what is essential and you still have some cash left over, then you can create a second remodeling wish list for the extra amenities you could possibly fit into your budget. Just remember that once you have allocated your expenses, you have to stay committed to your bottom line when trying to decide what you want and what must go as you solidify your ideas for your rejuvenation plan. 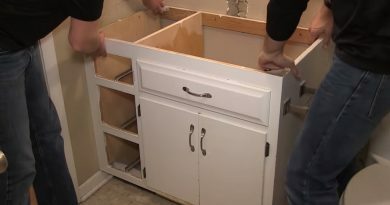 This bath remodeling cost-saving strategy will open your eyes as to how much money you can really save when you investigate the actual cost of building and surfacing materials for your lavatory. While beauty is in the eyes of the beholder, the human eye can be convinced it is seeing one thing when in reality it is seeing only a facsimile of the real thing and only you will know the truth. You don’t have to empty your expense account by getting the real thing. Trying to keep up with the Jone’s can quickly empty your pocketbook. If you are a do-it-yourselfer or you are just rearing to get down and dirty in your washroom then this expense slashing proposal may be just the therapy you need. Most construction jobs (excluding plumbing and electrical work) can easily be done by the ordinary homeowner if they are pointed in the right direction. 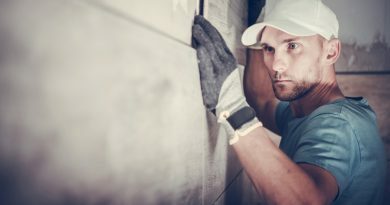 Painting, tearing down the walls, tiling your floors and walls are all popular home improvement jobs that can be done by just about anyone. Resurfacing counters or finishing up by adding trim or a backsplash can increase the value of your bath and essentially your home. Coming up with smart remodeling choices will help you save time and money when reconstructing your lavatory space. 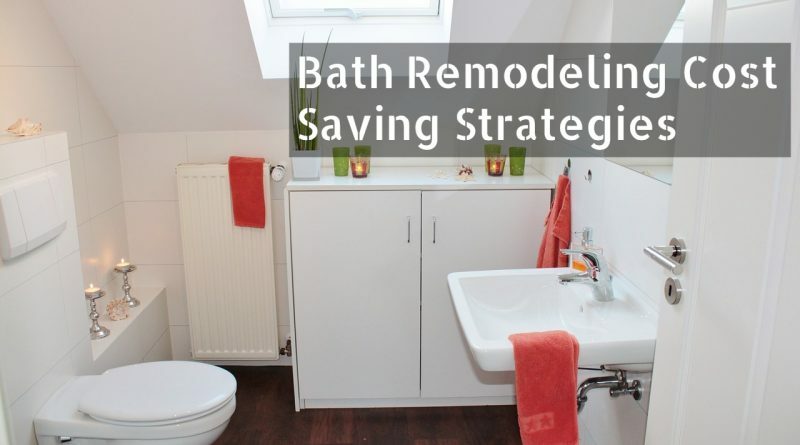 Don’t spend a fortune fixing up a small bath when you can use these bath remodeling cost-saving strategies to translate your blueprints into a workable budget. Stick to your budget as you move toward your finished construction project and have your cash work for you and not the other way around. So what are you waiting for? Get that renovation project started today.